Our goal for the past 36 years has been to keep the focus on making our dancers feel at home and welcomed in our studio. With this in mind, our dancers come back year after year building lifelong friendships as well as a love for dance. 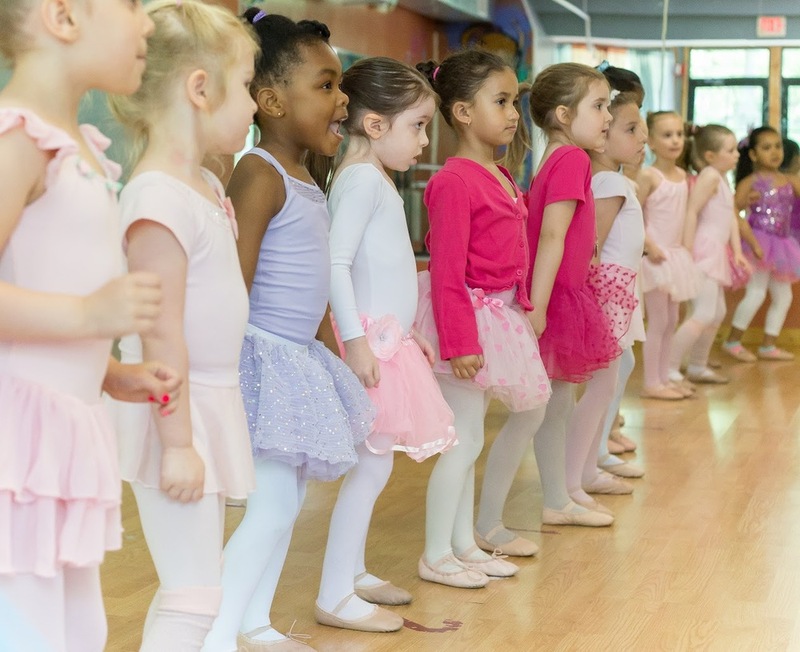 Steeltoes Dance has been a staple in the Rockland County for over 36 years. Some of our former dancers are now bringing their children in to now begin their dance journey here at Steeltoes! In 2015, Steeltoes Dance Studio entered the competitive dance world with our newly formed competition team. With great success, our team is now growing and so is our Steeltoes family! We show no signs of stopping and can't wait to see what the future holds.